Tom is a SWM, Aquarius, nativee of Stoneham and a graduate of Umass-Amherst. He made his Concord Players debut with Deathtrap. 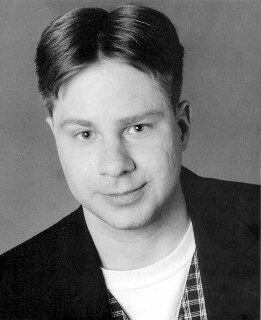 Previously he peformed with the Speakeasy Stage Co., Next Door Theater, The Quannapowitt Players, and he appeared in the 1997 EMACT festival's Best Production, A Stye of the Eye.